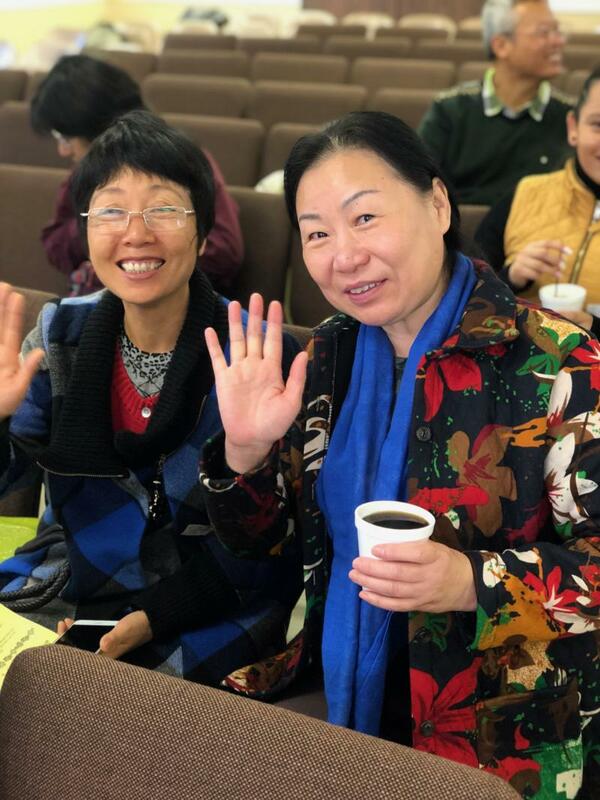 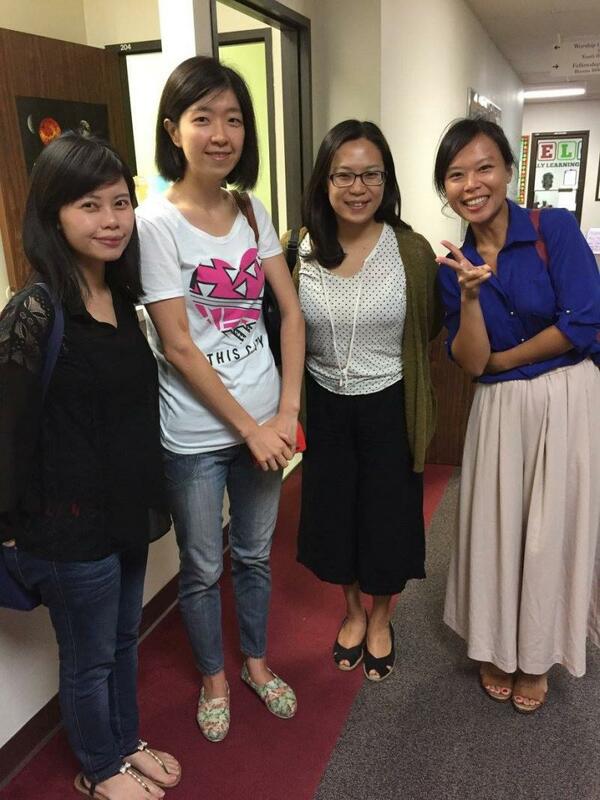 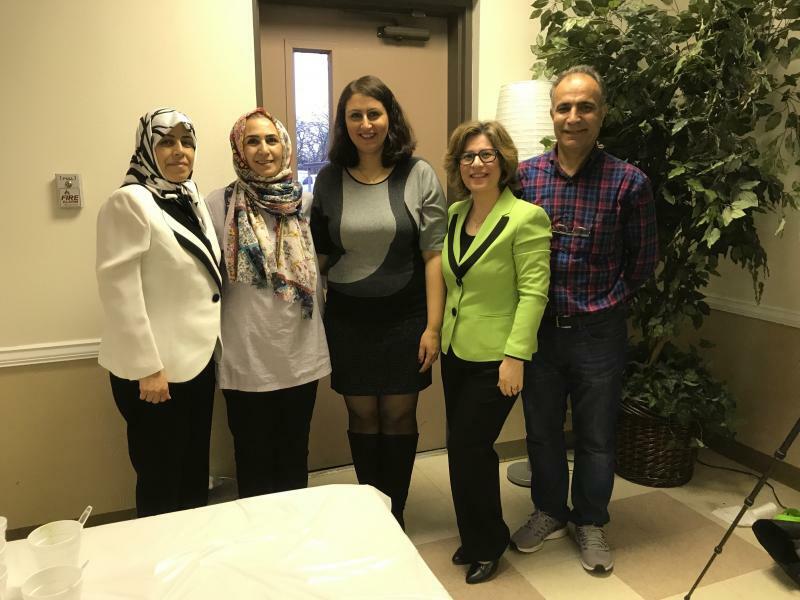 Many international students and faculty have spouses and young children who need the chance to make new friends and get to know the Bryan/College Station area. 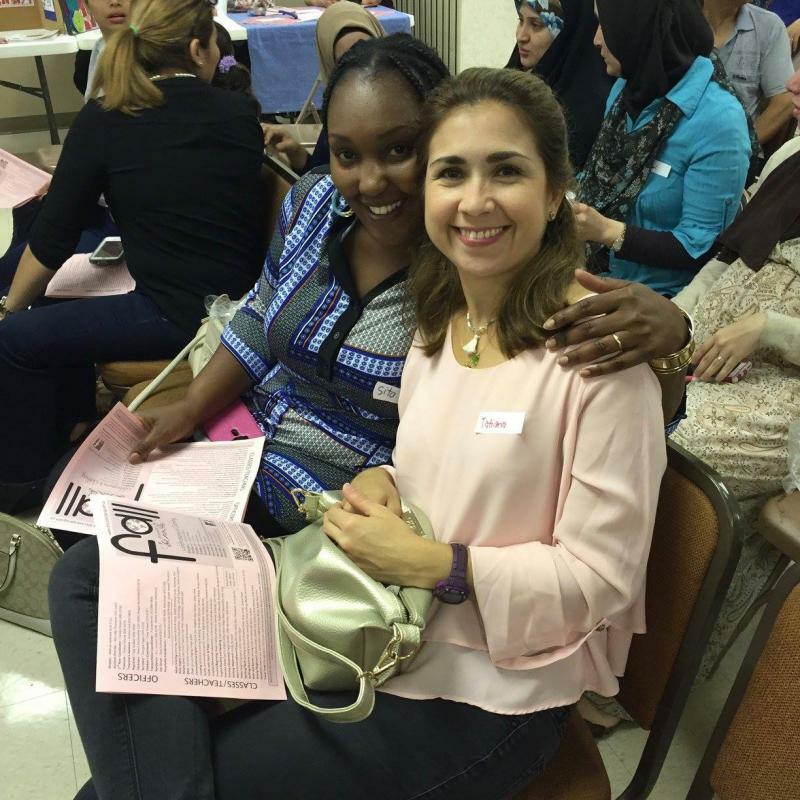 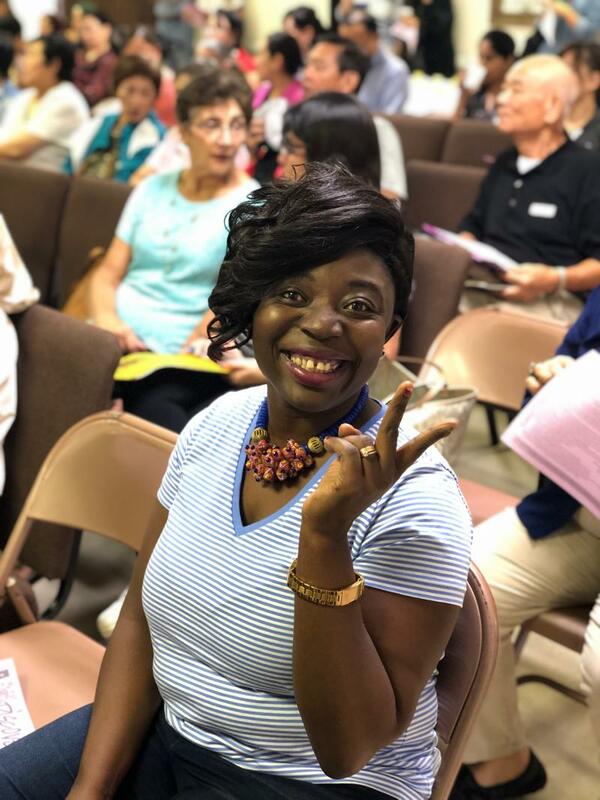 Discovery provides the opportunity to get together with other international ladies for classes and programs to help you adjust to living in our community. 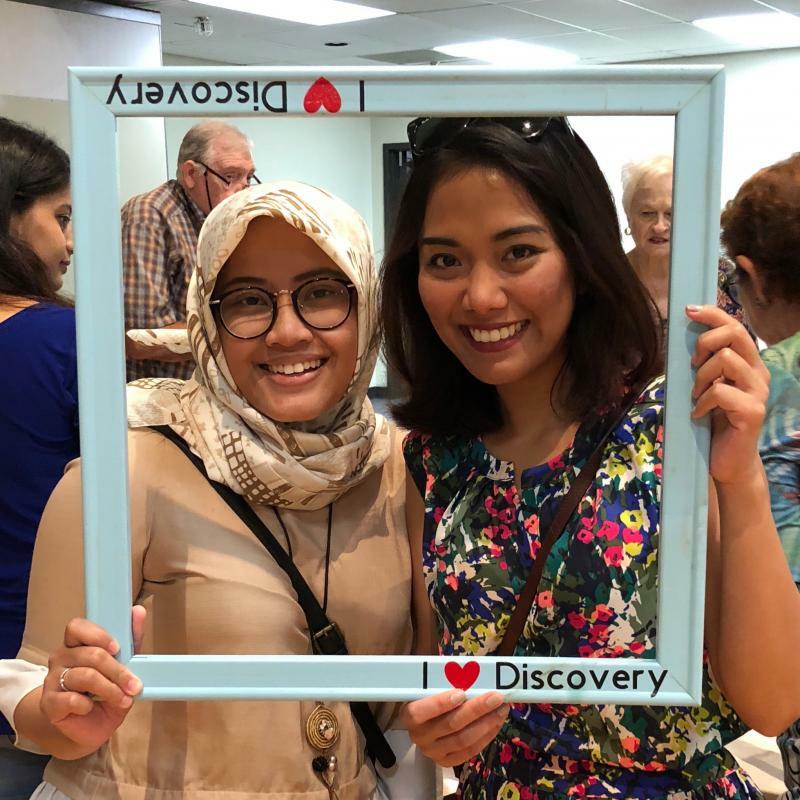 All international women are welcome to come join us at Discovery.